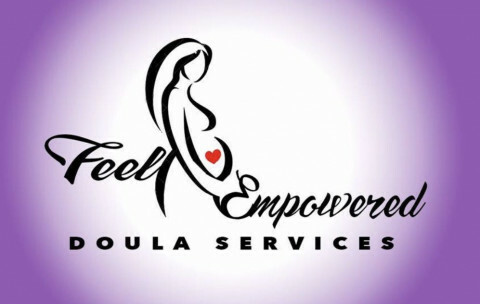 Click/tap here to find the best the U.S. certified doula for your needs! 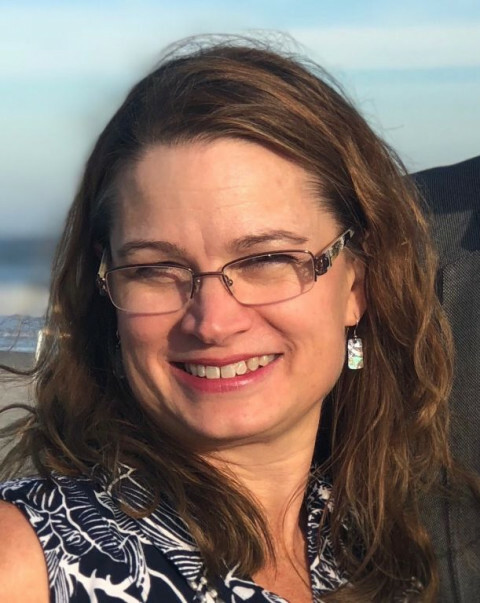 Michelle has been a certified DONA birth doula and childbirth educator for over 15 years in the Triangle area and has attended a wide spectrum of labors, while supporting over 500 births. 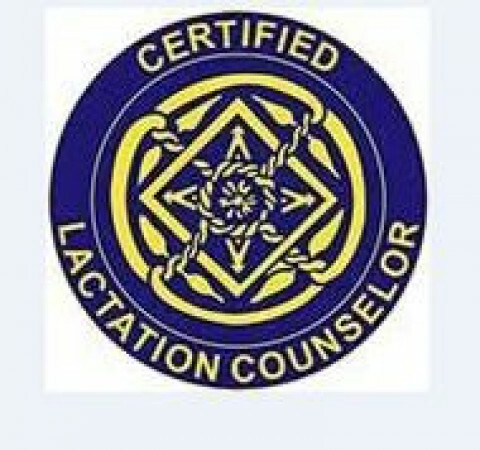 She specialize in pregnancy health and education, normalizing birth, newborn needs, breastfeeding, and holistic care. 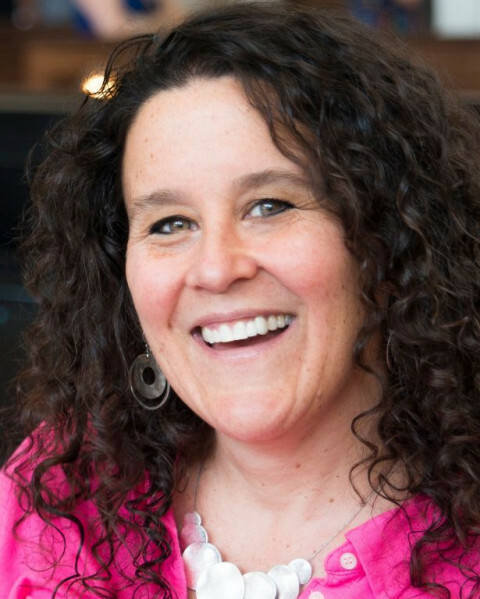 The majority of Michelle's knowledge and skills have been built over the years by carefully taking in each woman's birth journey as she supports mama and her partner. 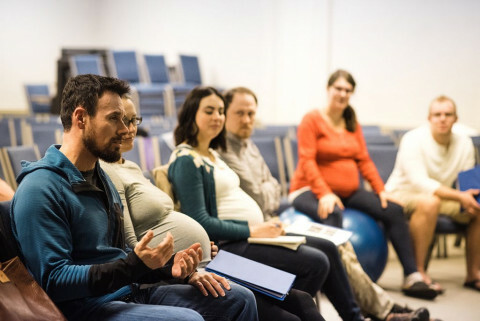 Every woman will give birth in her own unique way, which is why supporting birth cannot solely come from a method, manual, or book. 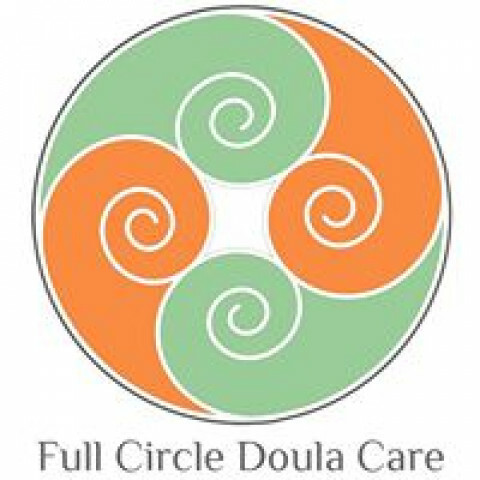 Michelle is also part of the Triangle Doula Collective as a support and back-up system - TDC is the most experienced doula group in the Triangle area with over 70 years of combined experience. 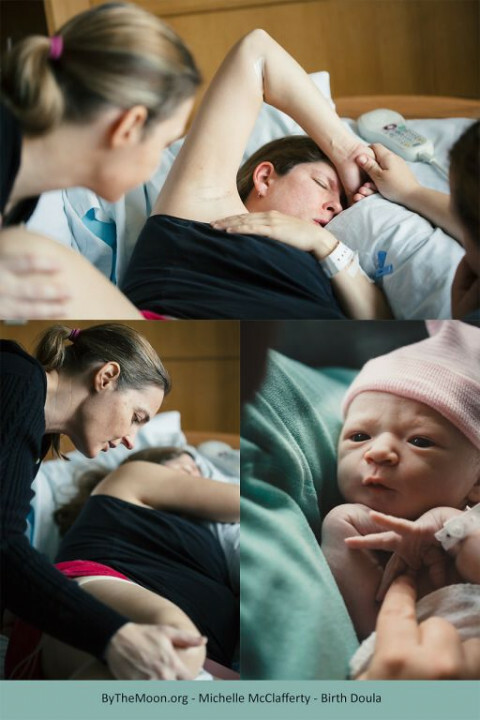 Doula comes from a Greek word meaning “woman who serves”. I serve as a support, companion, and guide to women and their partners through the birth process. I come alongside the partner and mother, and help partners find their own best way of supporting the mother. I am not a replacement for the partner in any way; I free the partner to operate in the role they already most naturally fill as the person who knows mom best, without having to be the expert about birth. 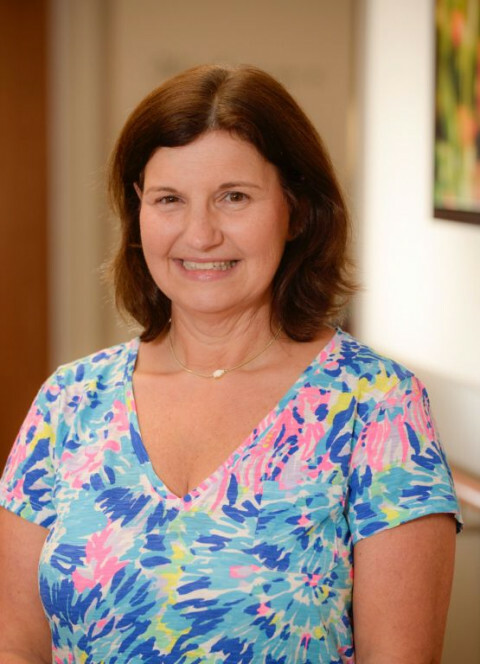 Working together with the nurses, doctor or midwife, and partner, I provide physical support in the form of massage, counter pressure, comfort measures, and am a continuous and calming presence. I also provide encouragement and perspective, and help families navigate their options as choices are presented by their midwife or doctor. 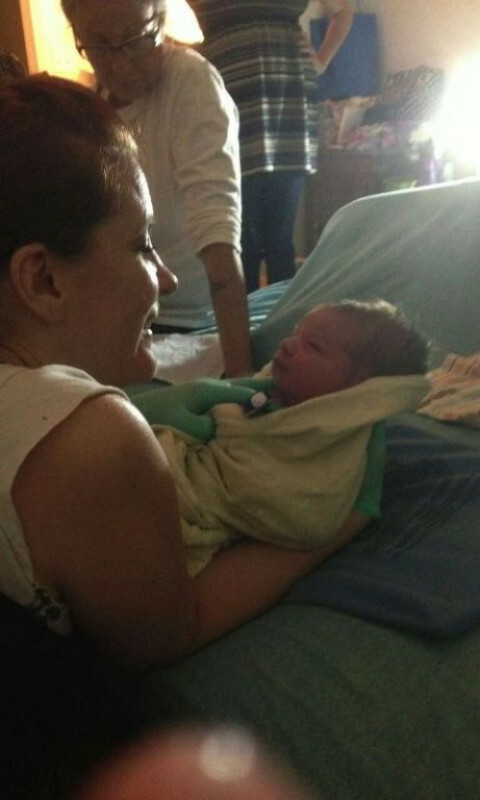 I work as a Birth and Postpartum Doula, teach a Childbirth Education Class and a Postpartum Planning Class. 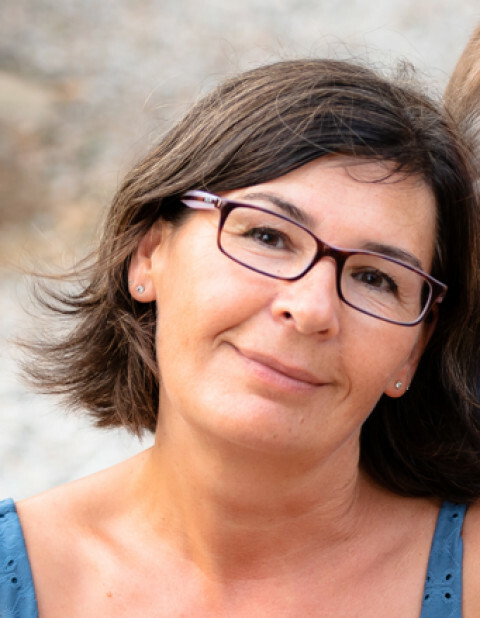 I take an evidence based approach to my support, and work to make your experience as positive and memorable as possible through natural pain coping techniques, informational support in your decision making, laughter, and a calming grounded presence. 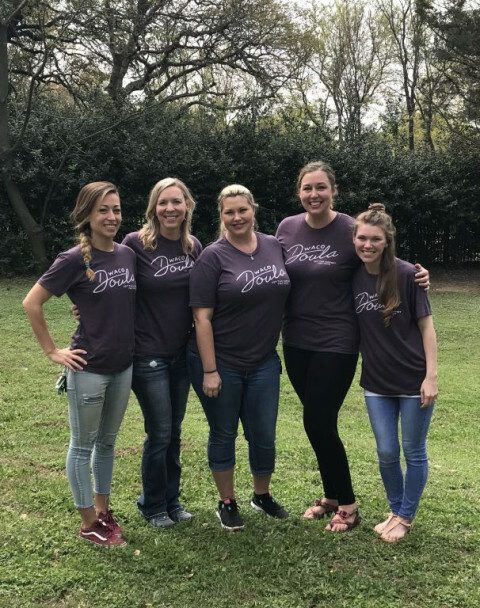 A doula is a trained professional who provides caring continuous physical, emotional, and informational support to a mother and her family before, during, and after child birth to help her and the baby achieve the healthiest, most satisfying birth experience possible. 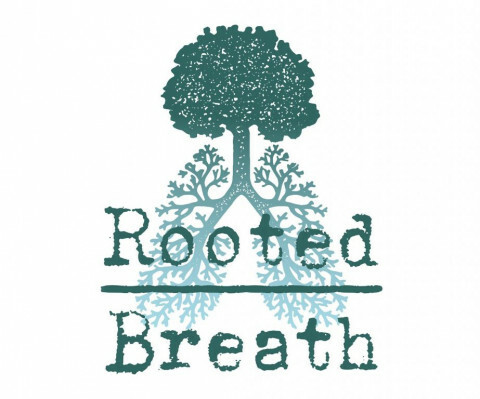 Doula, midwife, Infant and Child CPR, partnership with another doula, over 20 years and over 900 births combined experience. Free consult visits, movie nights and support circles. 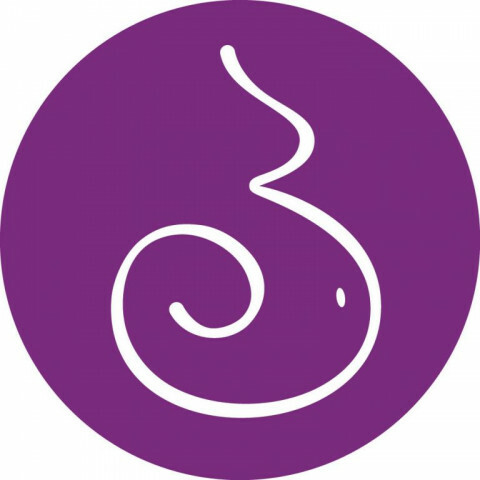 We *love* birth and pregnancy and we would love to support you! 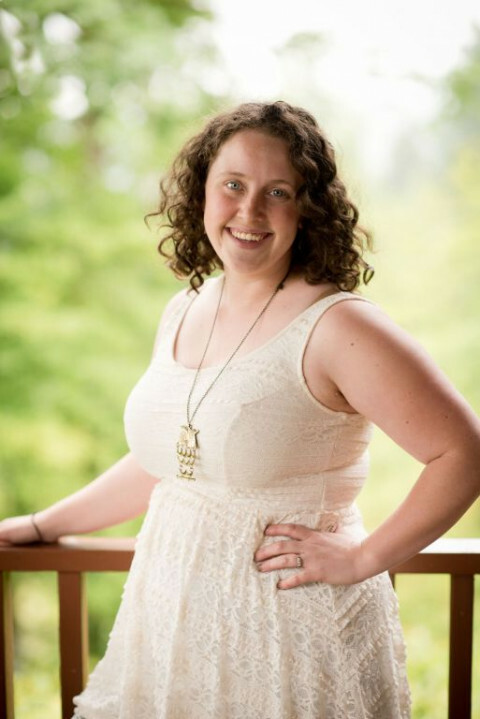 Doula and yoga teacher who loves sharing how amazing the physical body really is!